[Just Sold] This wholesale business specialises in supplying corrugated cartons and packaging supplies. It offers a full range of products, including stock cartons, made to order cartons, packaging tapes, printed tape, wrapping materials, corrugated rolls, butcher’s paper, styrene chips, strapping materials, knives and blades, rubber bands, rags, mailing tubes, mailing bags, washroom supplies and more. 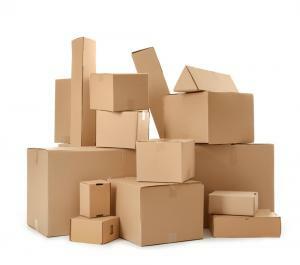 This business is a niche player within the corrugated products market. Whilst the larger market players are focused on winning high-volume contracts, this organisation concentrates on fulfilling small to medium quantity orders. The business maintains customer loyalty by providing quick turnaround times for these small to medium sized customer orders. This business has an extensive database of repeat customers. These are broadly spread with the largest customer accounting for just ten percent of total sales. As a result, the business has the benefit of not being reliant on any particular customer. 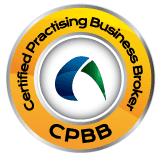 This business operates from premises in Sydney’s South West. The facility includes a warehouse space, a mezzanine office area and ample parking for employees and customers. The purchaser could either operate the business from its current location or could relocate it to their own facility. Experienced staff are in place and take care of the day to day operation of the business. Over the past two years, the owners have not actively marketed the business. This provides an opportunity for a new owner to focus on sales, build the customer base and business value. For the 2018 financial year, this business achieved sales of $1.5 million. This business is being offered for sale by way of ‘expressions of interest’ – make an offer! All offers are to be submitted to Argus Business Brokers by Monday 10 December 2018. Contact David on 0425 329 765 for further details.